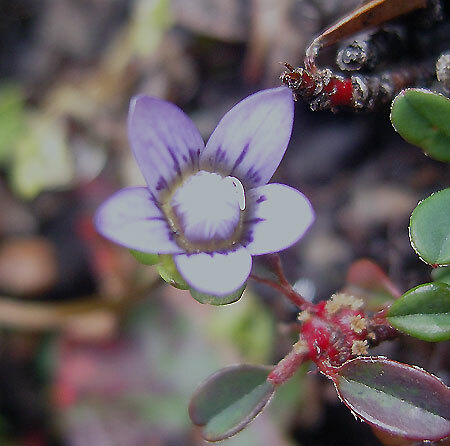 Gentianella sp. 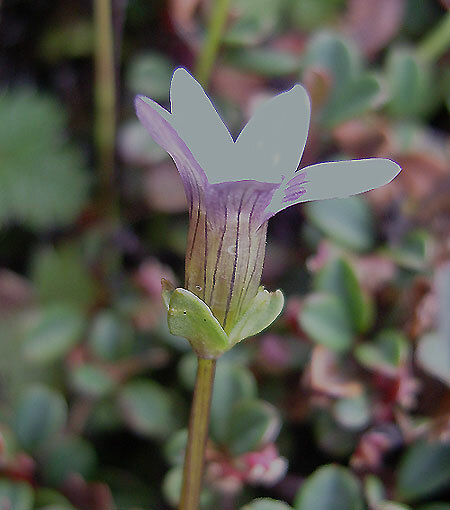 - Makalu National Park – This species is found on moist alpine meadows. Could anyone tell me which species this could be? I would be very grateful for your help.